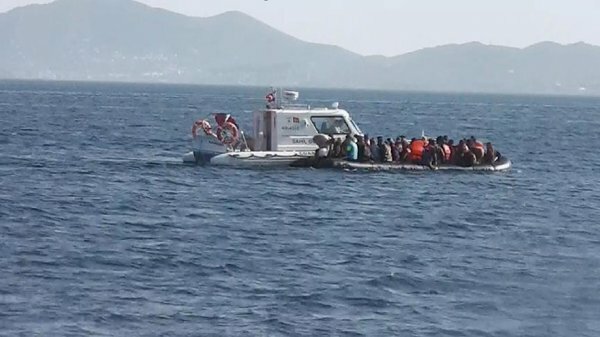 A total of 139 irregular migrants were held in the Çeşme, Menderes and Urla districts of Turkey’s İzmir province Wednesday. Security personnel spotted groups of migrants who were attempting to illegally cross into Europe. 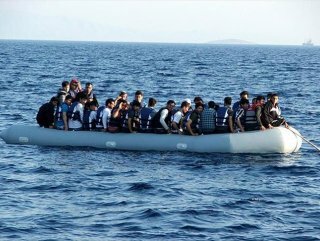 The irregular migrants, who were aboard rubber boats, were held by the Turkish Coast Guard off the country’s western coast. All of the migrants were later referred to provincial migration directorates. Turkey has been the main route for refugees trying to cross into Europe, especially since the beginning of Syria’s civil war. Some 268,000 irregular migrants were held in Turkey in 2018, according to the Interior Ministry.